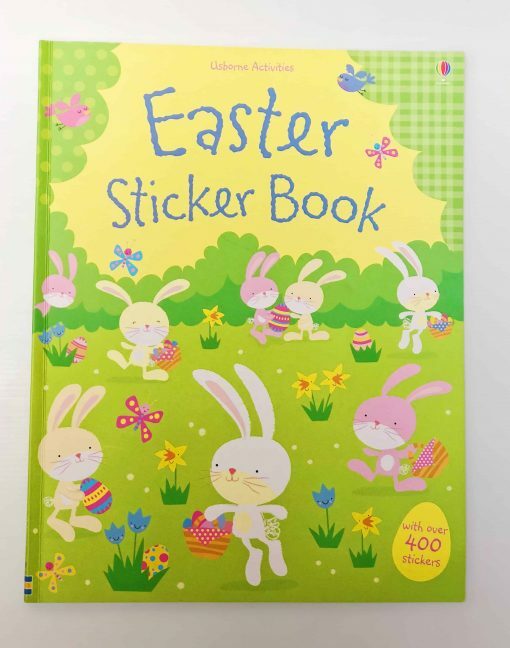 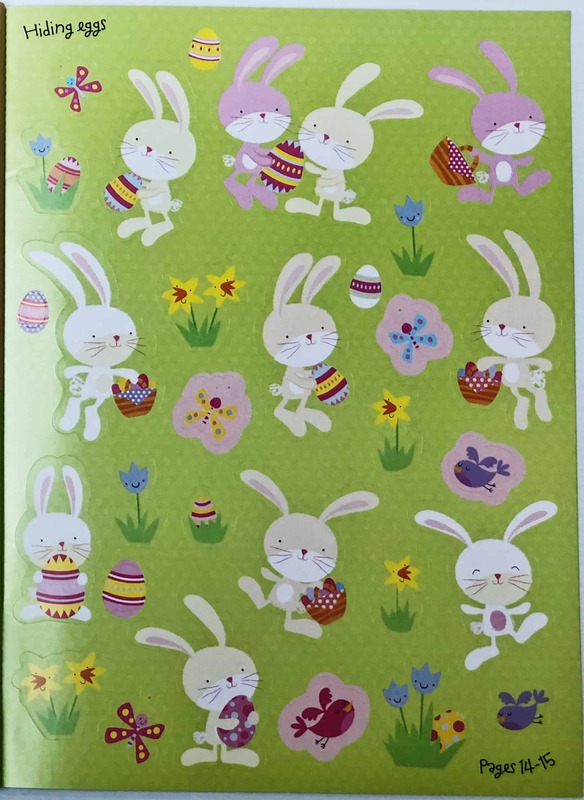 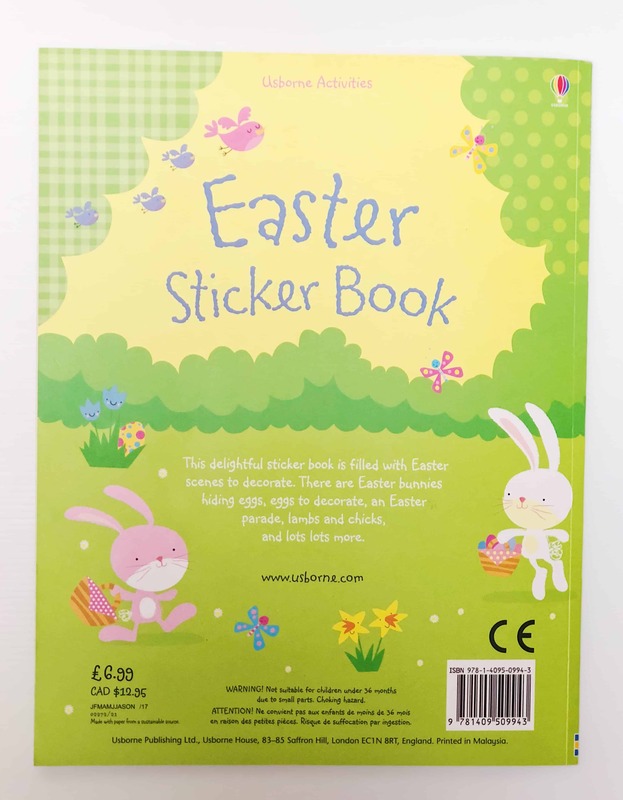 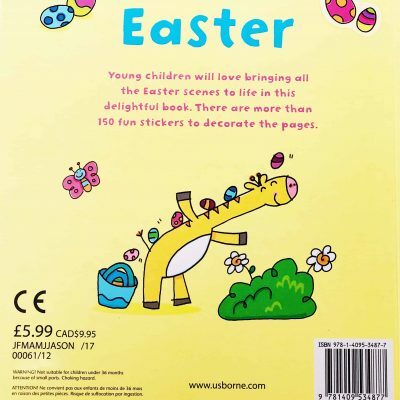 Kids will delight in this Usborne Easter sticker book that includes over 400 stickers. Fun and playful Easter scenes to bring to life with activities using stickers. 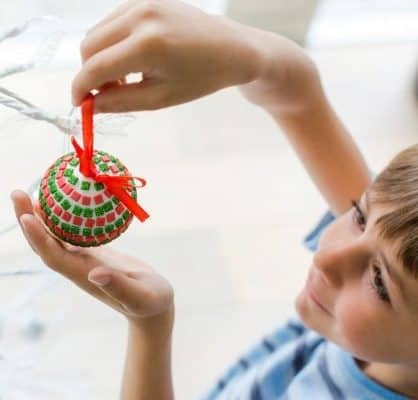 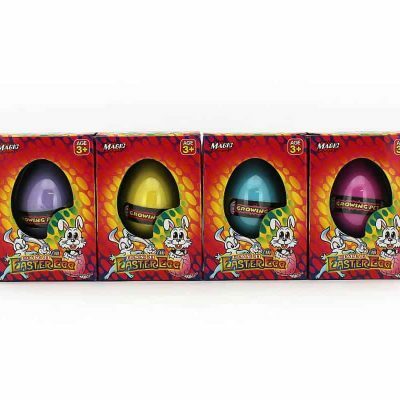 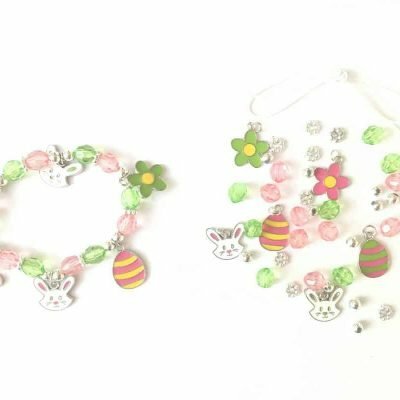 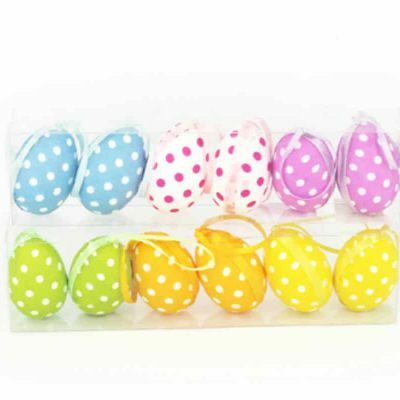 Decorate eggs, Easter hats and more. 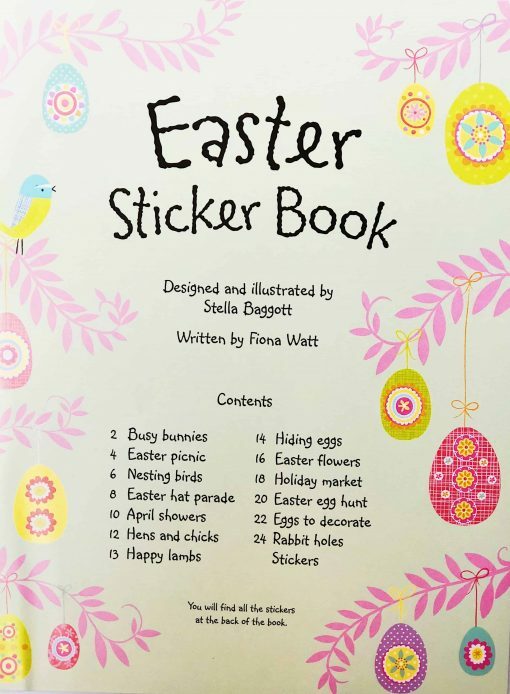 Perfect for holidays and school holidays. 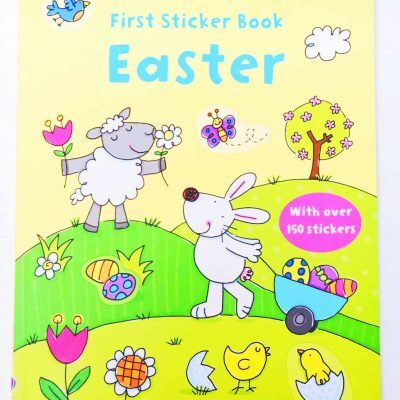 For younger children, we also have the Usborne First Easter sticker book.